Folds in clothing can create a variety of values, lines, and shapes. All of this complexity can make it seem difficult to draw clothing. 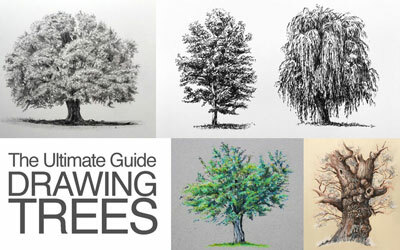 It's easy to become overwhelmed with all of this information and become intimidated by drawing clothing. However, we can make the task a little easier if we consider a few things. Before I discuss the basics of understanding folds in clothing, I want to point out that there is no substitute to "good ole" fashioned observation. 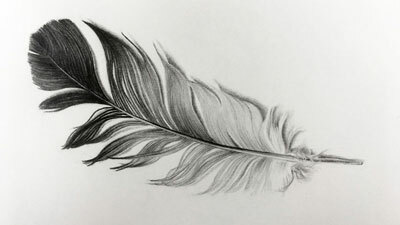 You can draw anything if you look at it and understand what you are seeing. Remember, drawing is mostly about observation. 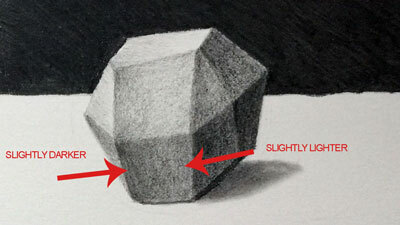 Learn to recognize values, lines, shapes, and textures and you can create the illusion of forms, space, and light. So, what about those folds? Let's first consider a flat piece of fabric. 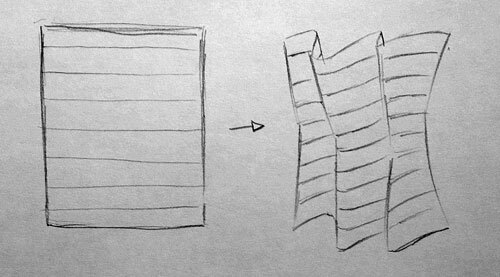 Consider the cross contour lines that exist on the surface of the flat piece of fabric. These lines are theoretical lines and are invisible, but they help use understand the form of the flat fabric. Now, consider the same piece of fabric folded. Notice what happens with the cross contour lines. Pay attention here to what happens to those cross contour lines if the fabric was cupped together. Notice how mapping out the cross contour lines helps us understand the form of the fabric. Drawing is about observation, but also about understanding what we are seeing. Now consider the fabric like a series of "hills and valleys". Doing this will help us understand how to handle the values, which is important in creating the illusion of light. 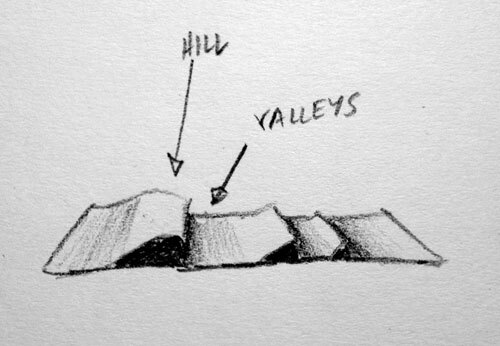 Where the fabric rises (hill), the value should be lighter. Conversely, where the fabric recedes (valley), the value should be darker. Understanding the cross contours and how to handle the values will go a long way in creating the illusion of folds in clothing that you're after. Couple this with observation and you can't go wrong.